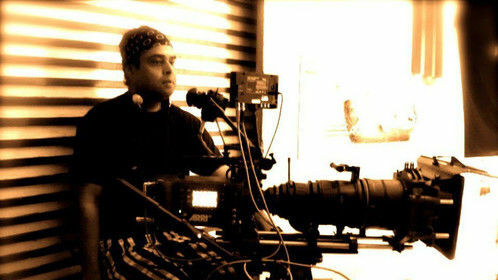 Rajiv Jain is a critically acclaimed, award-winning Indian Kenyan Cinematographer / Director of Photography based in Dubai ( UAE ), Nairobi ( Kenya ) and Mumbai ( India ). He brings years of professional films and video experience to every production. 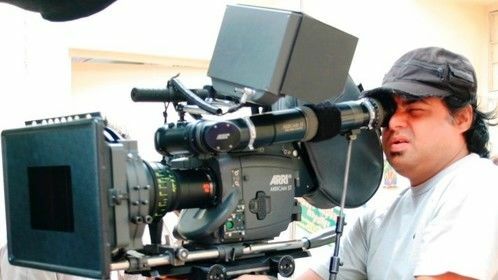 As Director of Photography he specializes in shooting television commercials and feature films in the 35mm motion picture film format. 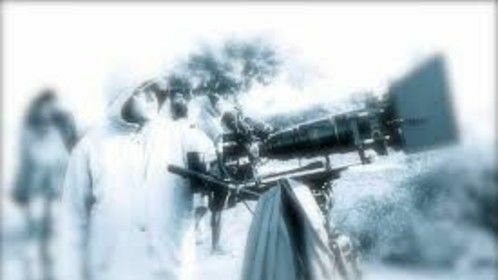 His body of work as DP covers 9 full length feature films, 5 Short Films, 1802 commercials, 6 TV Series, 43 music videos, 105 documentaries & infomercials. 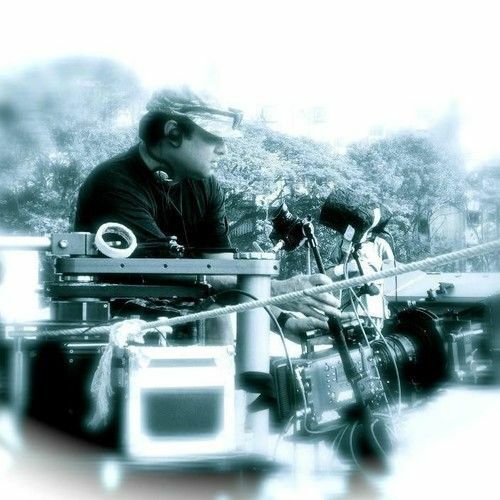 As a DOP and Camera Operator, Rajeev has a wealth of experience with specialty camera rigs, lens systems SFX techniques, Tyler helicopter mounts, cranes & jibs, probe and swing shift lens systems, blue/green screen, white limbo and HDTV. His freelance work has taken him to Asia, Africa, Europe, and the Middle East. A graduate from the Bhartendu Academy of Dramatic Arts ( Bhartendu Natya Academy ), Rajeev Jain brings energy, creativity and professionalism to every production.